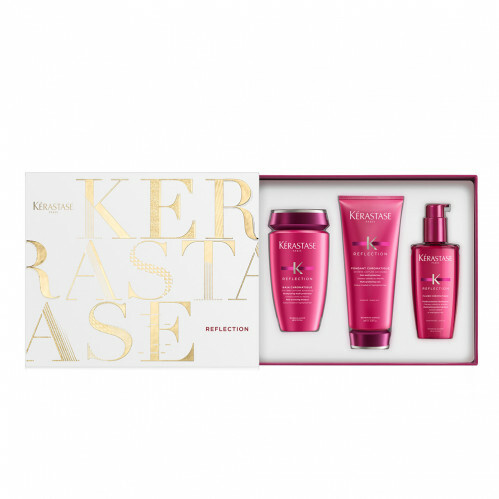 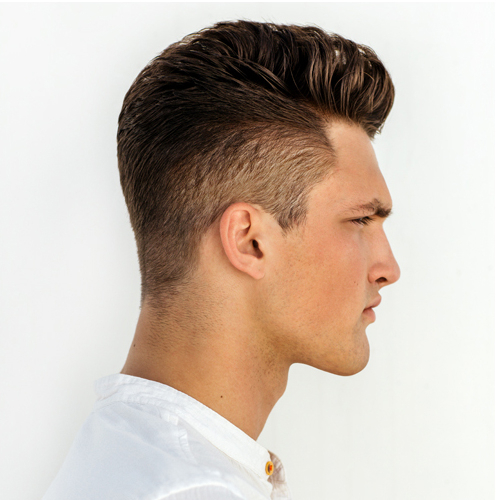 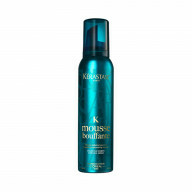 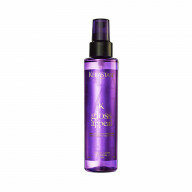 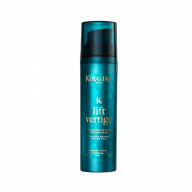 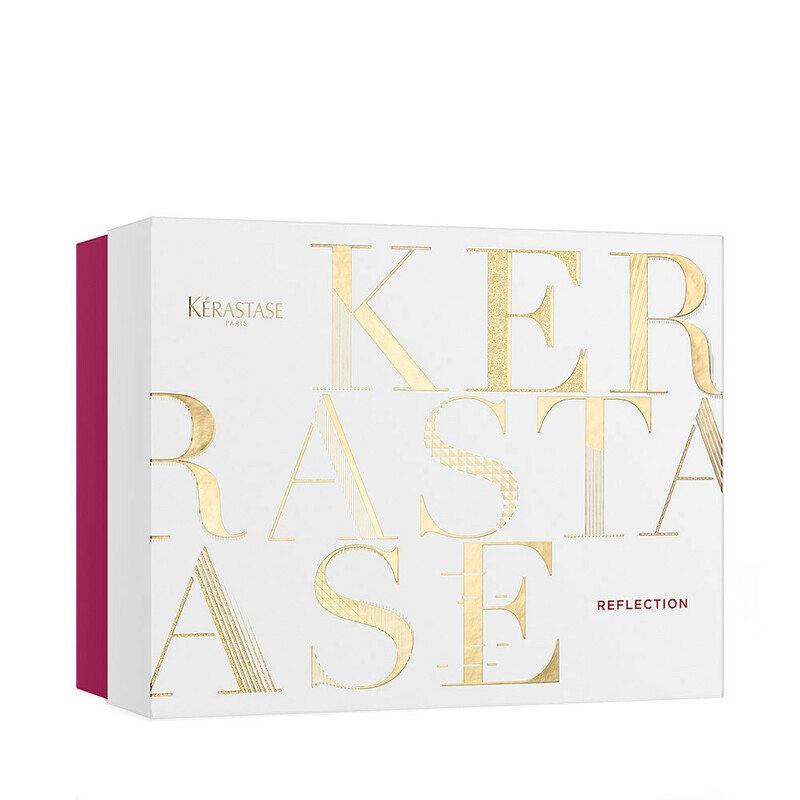 Revive your colour treated hair with the Kerastase Reflection Gift Set! 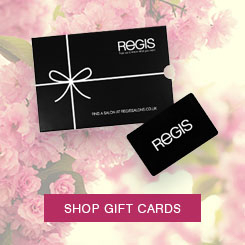 This specially formulated set is designed to gently cleanse and rejuvenate your colour between your salon visits. 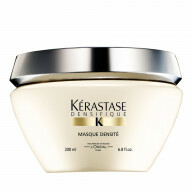 Give your colour extra protection from UV filters with the Fluide Chromatique Riche and leave your hair touchabley soft.